I'm sure by now that most of you have seen the story in today's Daily News featuring the 15th District Split. Dan Geringer and I spoke for hours and I couldn't emphasize enough that this is a group effort with all of our neighborhoods working together towards a common goal. Great job and special thanks to Councilman Henon and his staff for their help and support of the Split, and to Harry Engasser from Bridesburg, and Georgeanne Huff-Labovitz from Tacony for helping to put this story together! I'm hopeful that today's story will help us gain momentum, and move us forward towards better police protection for all of our neighborhoods. Residents say violent crime areas drain cops from less-troubled neighborhoods. President"Mayfair - A Great Place to Visit - An Awesome Place to Live!" There has been a lot of discussion lately about the 15th District Split and the genesis of the idea, so I wanted to take a moment to share with you all how it all came to be. 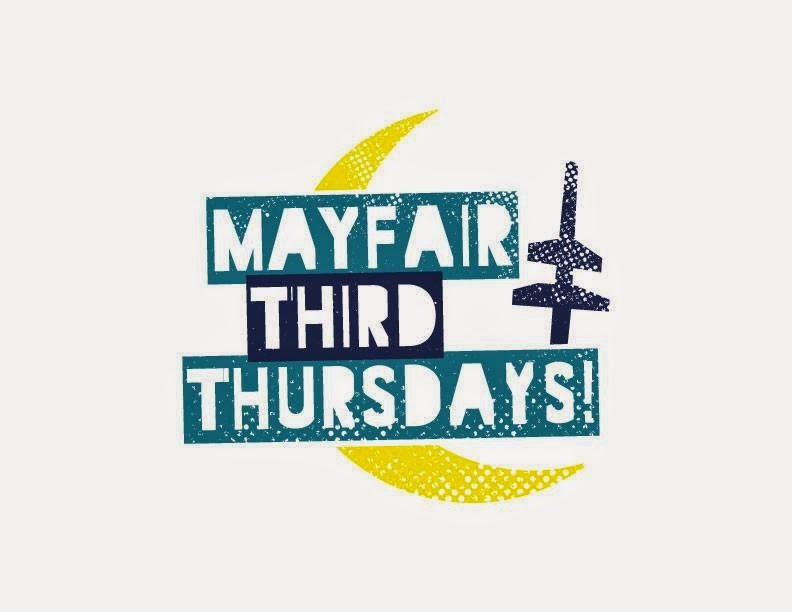 The Mayfair Civic Association received numerous phone calls and emails from neighbors complaining about the lack of police protection in our neighborhood, and that is what motivated us to look for a possible solution. Our neighbors feel either unprotected, or under-protected. Hearing the same battle cry again from every Captain that has been in the 15th for as long as we could remember is where the idea of splitting the district came from. Time and time again we'd hear "The 15th is the biggest and busiest district in the city". Since the size of the district was always the reason cited for the lack of police coverage or service, we set to hopefully change that. Doing some research and meeting with local leaders from every neighborhood within the 15th, we found that this has been an issue within our neighborhoods for over 25 years - Since 1989! In 1989 after the Civic's rallied, and residents were happy to get more police within their neighborhoods, however sadly since then the 15th has once again become under served, and under protected. Learning a lesson from the past, we decided that splitting the 15th into two smaller districts was a better solution. We would then always have X amount of police protection within each district, as opposed to having our police force running back and forth leaving neighborhoods at times without any protection at all. We now know that any police that we are given will only be a temporary solution to a permanent problem. With respect to the budget. We're not talking about creating an entirely new police force ... All we're talking about doing is taking an already existing police force, and splitting it in half. Not even in half, more along the lines of a 70/30 split. Manpower, cars etc that already exist would simply be reassigned. With respect to a new district. We've discussed the possibility of perhaps using a portion of Holmesburg Prison, and I believe Councilman Henon is looking into that as a possibility. The thought being that we already own it, and it's already built to house prisoners. Yes there would be some costs associated with the retrofit, however they would be small compared to building an entirely new building. 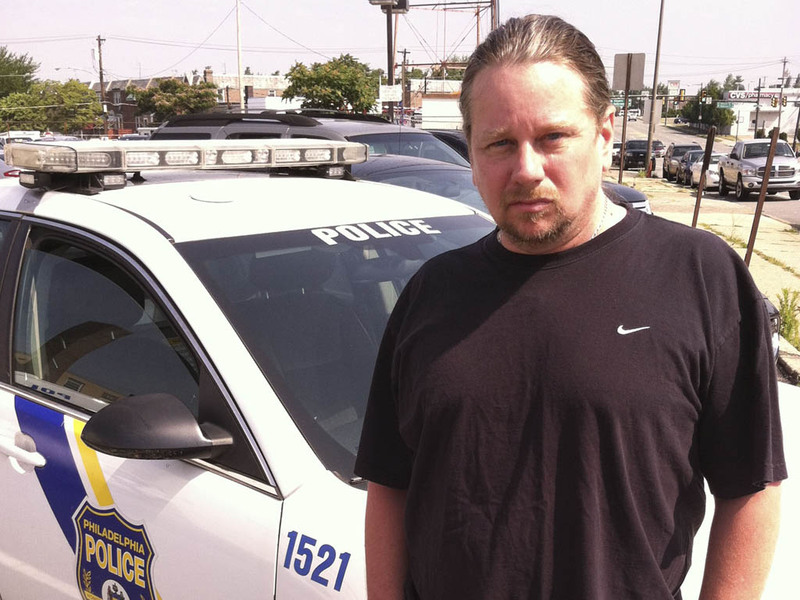 Everybody agrees that Philadelphia needs more police officers - There is no disputing that. The idea here is to split the 15th in half, and then concentrate on filling both halves up. Neighbors, civic leaders and concerned citizens have been calling for decades to split the 15th police district into two separate districts.